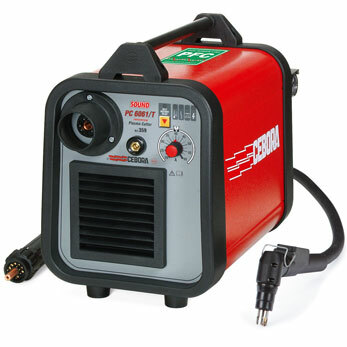 Cebora Plasma Cutters are the result of multiple years of joint research with the University of Bologna. 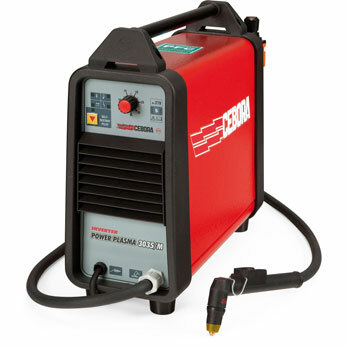 The Plasma range offers plasma cutting power sources for automated cutting, High Definition Cutting or Industrial and Workshop Use. 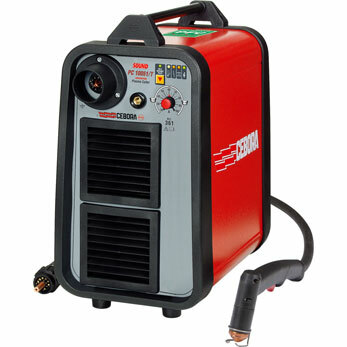 Ceboras’ line of power sources, torches and consumables have been manufactured to be reliable and perform to the highest standards, assuring optimal cutting speed and thickness. 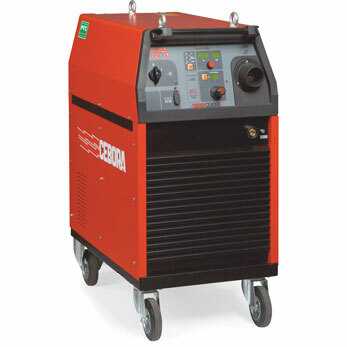 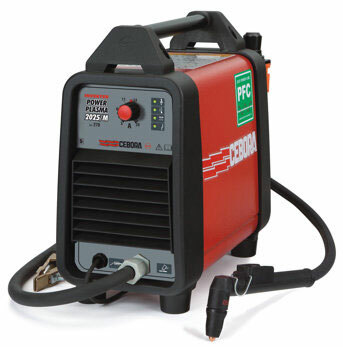 TBWS are able to supply the full range of Cebora Plasma Cutting Machines at the best Prices online. 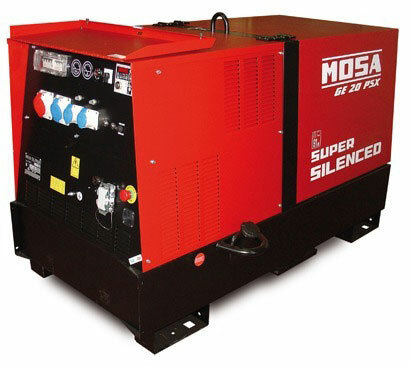 With many available next day, call for a quote or for advice.